It is a great offer for people who love good quality sound and Bass. 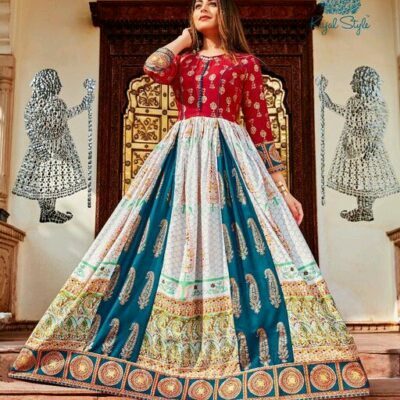 JustBaazaar Always Brings High-Quality Products at the Lowest Prices. 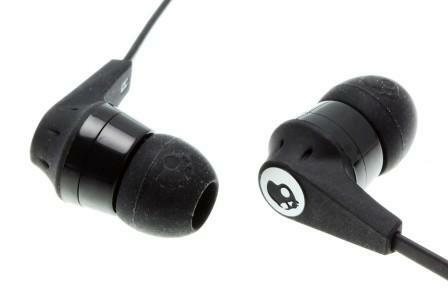 The Skullcandy headphones have a sleek and lightweight design. 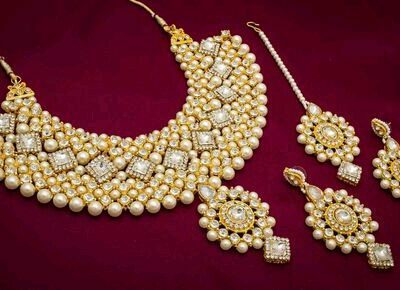 It features flattened cable which is durable and stylish. The cable length is such that it remains tangle-free. 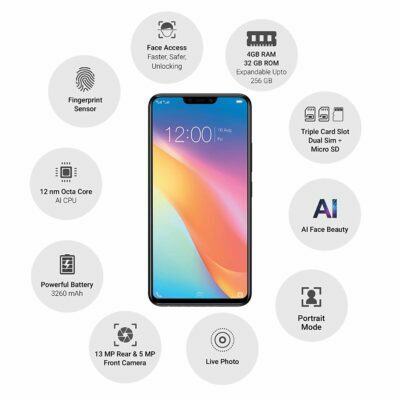 The headphone design will mobile no matter which mobile you use. 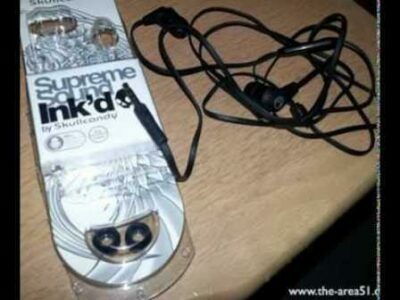 These trendy headphones are sure to add value to your personality. 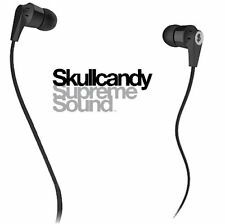 Sound QualityYou can put on the Skullcandy headphone on your ear for long hours. 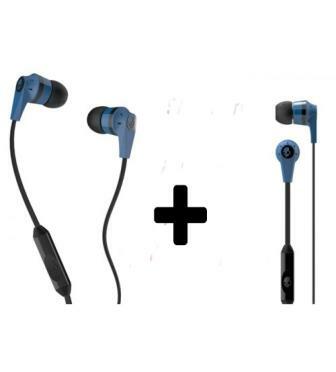 The in-ear canal phones design reduces the external ambient noise and gives you crystal clear sound. 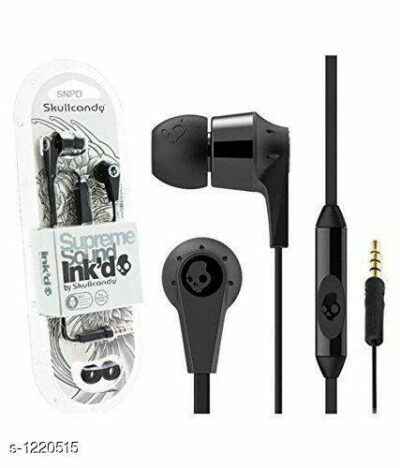 The Supreme Sound technology of Skullcandy S2IKDZ-003 Ink’d 2 In-Ear Earphone(Black) is capable of giving you enchanting listening experience no matter where you are. 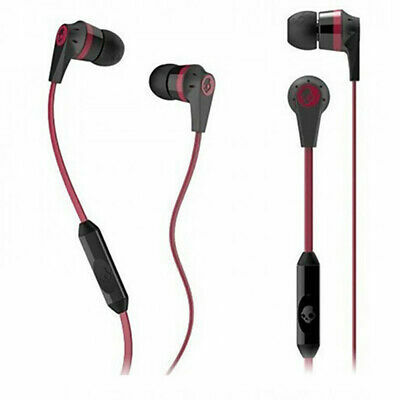 You will find the Skullcandy headphones good on performance and durable in design. Feel every beat of your favourite music with Skullcandy in-ear headphones. 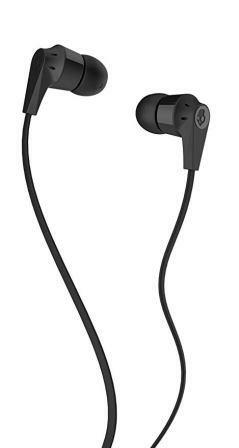 Engineered and designed by Skullcandy, these headphones are incredibly popular. 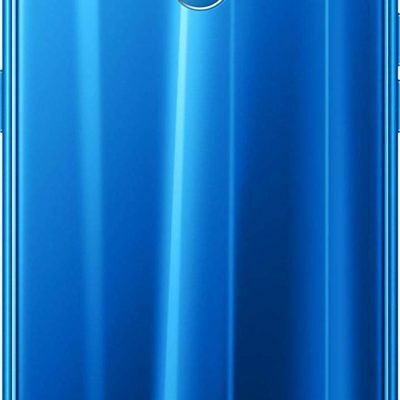 You are sure to fall for its sleek and ultra-lightweight design. This Skullcandy Ink’d 2 Black headphone features flattened cable that is extremely durable and stylish. The cable is also tangle free and easy to manage. Choose this versatile headset with wired connectivity as it is sure to complement your style statement and can be easily paired with your mobile or other audio devices. Enjoy music on the go with such a trendy product. Skullcandy Ink’d 2 in-ear headphones can be worn for long hours and their in-earcanalphone design helps in resisting external ambient noise, thus you can have crystal clear sound quality. Whether you are travelling, sunbathing on the shore or enjoying leisure hours, you can remain tuned to music all the time. 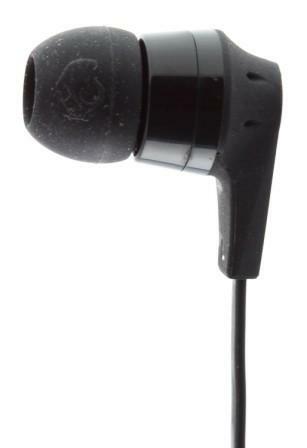 You can look for Skullcandy S2IKDZ-003 online on Amazon.in and avail it at best price. It delivers nuanced soundscape with natural vocals and detailed sound. This product is ultimate in performance, built to last and renders excellent value for money.